NIA CHARLESTOWN NEVIS (DECEMBER 10, 2014) The Department of Community Development brought in the Christmas spirit with its annual Christmas Tree Lighting Ceremony on Wednesday, 03 December, 2014 at the Memorial Square. 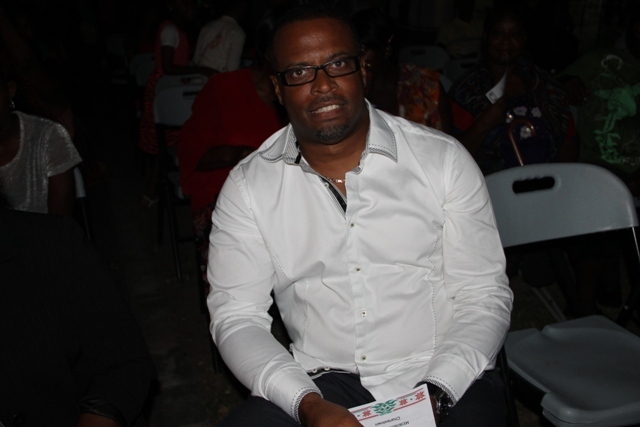 The department patronized Pastor Eric Maynard at this year’s event. Deputy Premier of Nevis and Minister of Community Development Hon. 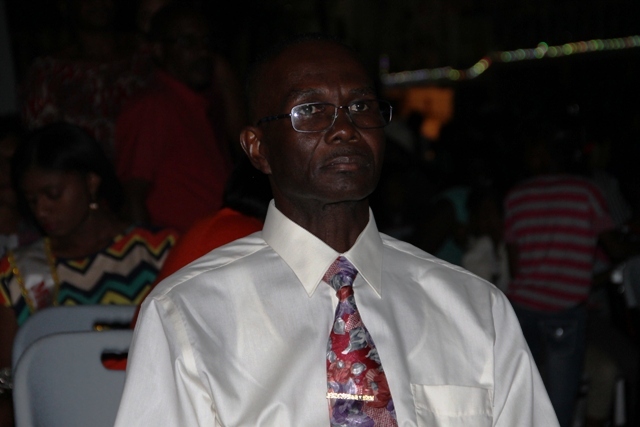 Mark Brantley attended the event and in his season greetings to the audience, he encouraged Nevisians to remember the true meaning of Christmas and to instill it into the youths. “At a time such as this, it is important for us all to know why we have Christmas and why we celebrate Christmas and that we must inculcate that even on those amongst us who are youngest. For the simple reason that often times people get confused and feel that Christmas is a time to eat a lot, to party a lot, to drink a lot and to receive and give gifts and to have mirth and merriment. But while all those things have their place, at the end of the day, of course, Christmas is really a time when we seek to remember Christ’s birth,” he said. 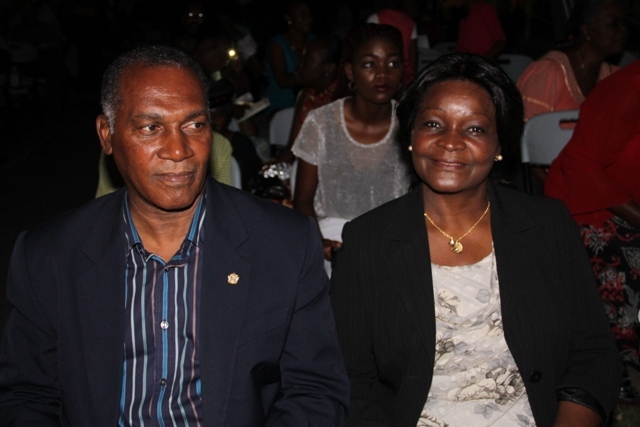 Premier of Nevis Hon. Vance Amory also attended the event and he urged all to celebrate Christmas in its true spirit by working together and giving a helping hand to others in need . The ceremony also featured performances by the Wesleyan Holiness Choral Group, Shekhinah Dance Theater, the Steel on Fire Orchestra and United Boys Eden Browne Church Dancers. Pastor Ron Daniel was the chairman. Pastor Eric Maynard had the honor of flicking the switch that lit up Memorial Square with hundreds of colorful Christmas lights.